Tell us if this sounds familiar: You’ve got a set of clubs that has a double-digit age and want to upgrade to something with more modern technology. The problem is, you don’t have the money to fork over for the latest and greatest. Buying used clubs is a great way to upgrade equipment and save some money in the process. However, there are a few important things you need to know when buying used golf clubs. In this guide, we’ll cover the 3 most important things. We offer 5 different club ratings which are all guaranteed to be in playable condition: new, mint, excellent, very good, and value. Our club rating guide helps you understand the different conditions we offer for sale. 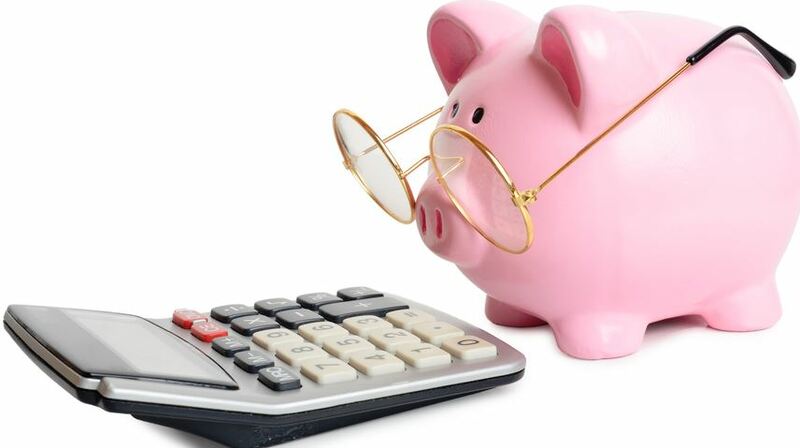 Knowing and setting a budget when buying used golf clubs (or any golf clubs, for that matter) is key. 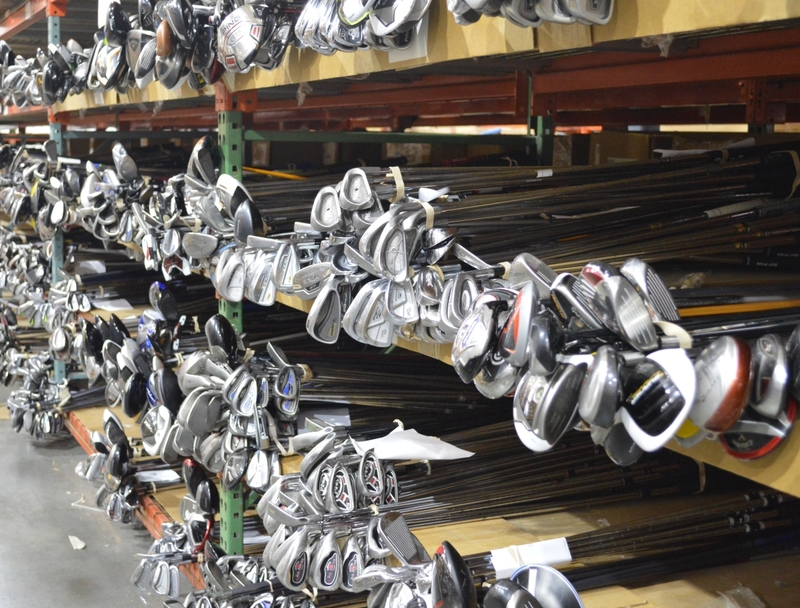 Prices can add up quickly when your shopping, even for used clubs. Keeping your budget in mind will help you pick the best clubs in the best condition for you. It’s important to talk to a trusted source when purchasing used golf clubs. They can tell you if the club is of good quality, is a good deal, and if they will fit your game. Someone just starting out playing golf would save some money on some classic Mizuno blades but they won’t get the most out of the clubs. Read reviews from others that have bought the clubs you are interested in. Hearing what their experience with them was is helpful. Check out the rest of our guide to buying used golf clubs HERE. 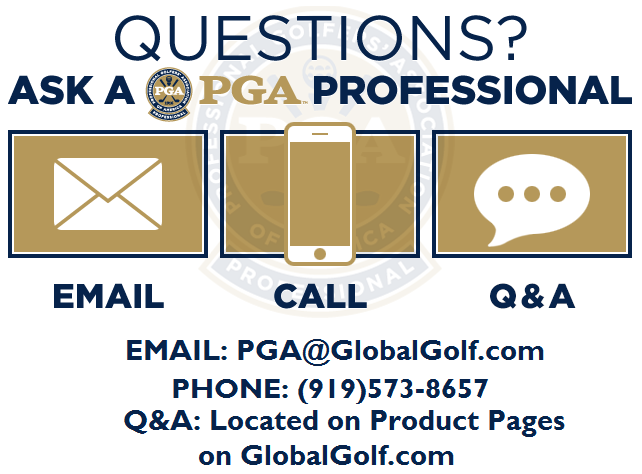 Our staff of PGA Professionals and club experts are also here to help you make the most informed decisions. 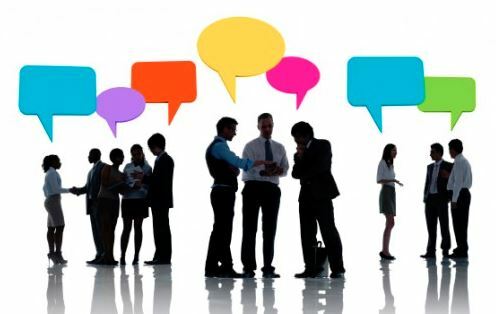 Reach out to them with any questions you may still have.